Better Than Your Momma’s Classic Meatloaf takes mom’s favorite meatloaf recipe from your childhood and (ahem!) serves it up even better. 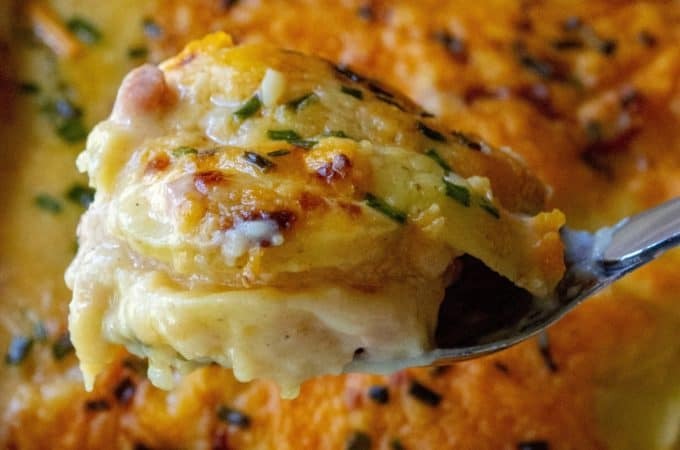 Moist, flavorful, made with many of the classic ingredients and a few surprizes, Better Than Your Momma’s Classic Meatloaf delivers you the hearty rich comfort food you have been craving. If you are like me, there distant memories of “meatloaf night” growing up and because of that you probably either intensly love or hate the idea of a classic meatloaf dinner today. There is no inbetween and it’s impossible to play the middle of the road card in this conversation … either your mom’s meatloaf was on point or it was an epic disaster that scarred you for life. Thankfully, my mom’s meatloaf was really good and it was even the very first recipe I ever stole from her. Fast forward 25 years and I still use that first hijacked meatloaf recipe but I’ve learned a thing or two since then so I dare say that meatloaf recipe from my childhood has been improved upon. Just don’t tell my mom …! 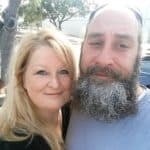 WHAT IS TRADITIONAL CLASSIC MEATLOAF? 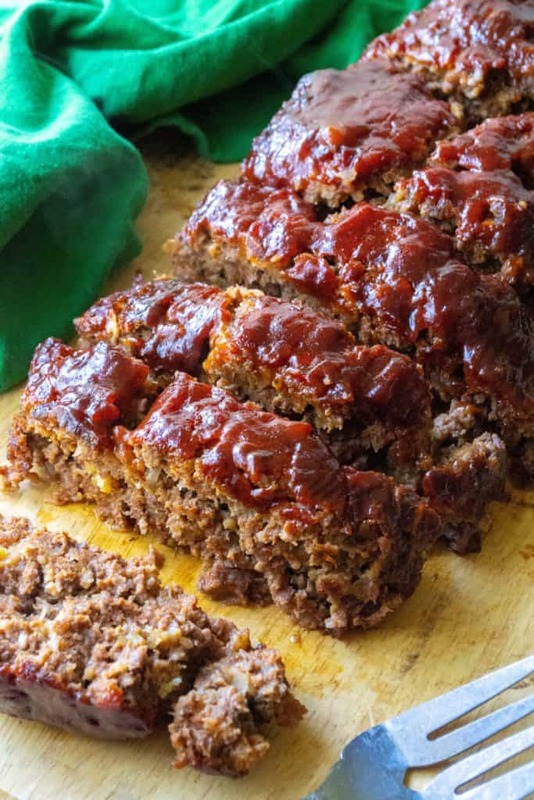 Classic meatloaf is tradionally made using ground beef, eggs, bread crumbs, crackers or oats, ketchup and a few spices and then shaped into a loaf, slathered with a ketchup-based glaze on top and baked. There are tweeks here and there but that is basically the foundation of every great meatloaf recipe. Classic meatloaf should be easy to make using just a few ingredients already in your pantry and when cooked, your meatloaf should be full of rich flavor, moist and should hold it’s shape. Serve it up with a side of homemade mashed potatoes and corn from a can and you have every meatloaf dinner I have ever had in my ENTIRE life. WHY DOES MEATLOAF FALL APART? WHAT MAKES FAVORFUL CLASSIC MEATLOAF? 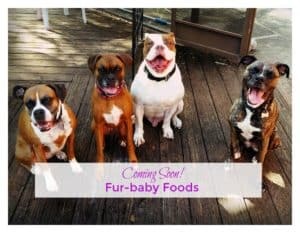 When you are taking about the best classic meatlof flavor, you really don’t want to be bringing anything too crazy into the conversation. 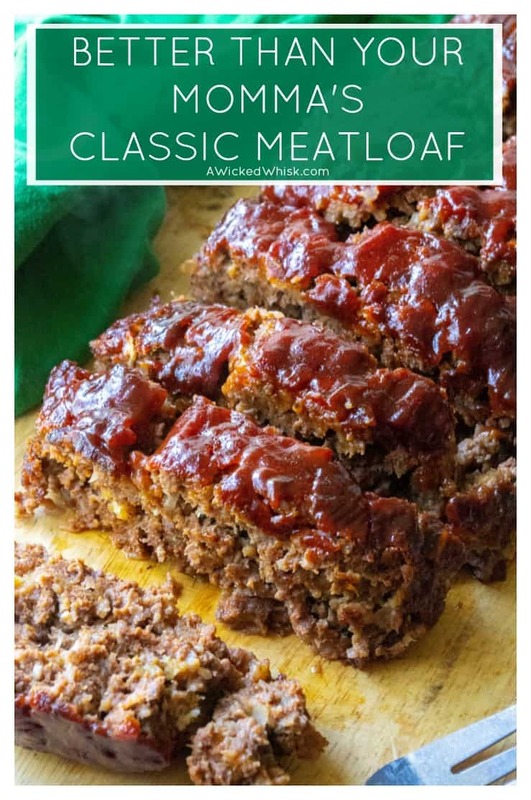 There are 1,000,000 easy meatloaf recipes on that fancy World Wide Web but if you are adding curry powder and pickle juice to your recipe, you’re probably making really tasty meatloaf but it’s not going to fall into the ‘classic’ category. Traditional meatloaf should be rich and comforting and taste like beef. It’s okay for it to taste like meat … it IS meat … that’s why it’s called Meatloaf. But the spices and the liquid you use are super important because that is where you are really able to add the extra flavor to your dish. 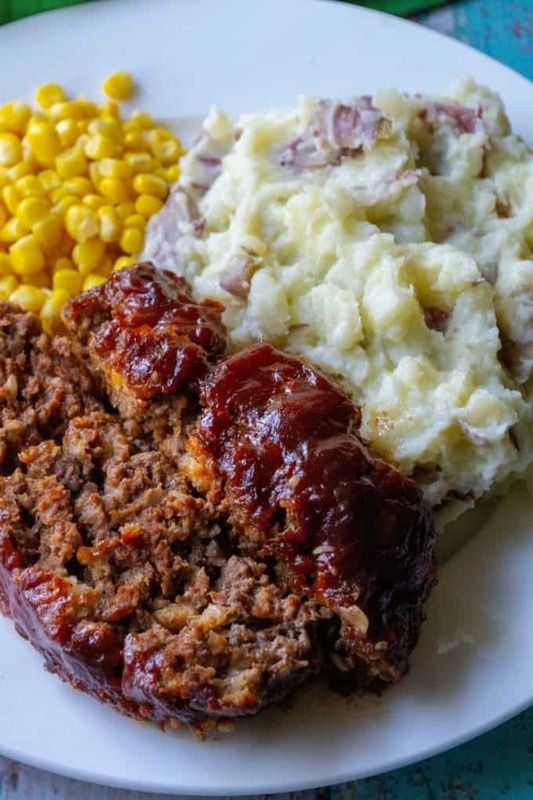 Better Than Your Momma’s Classic Meatloaf is packed full of flavor and what makes it an uptick on your childhood meatloaf dinners is the surprise ingredients. 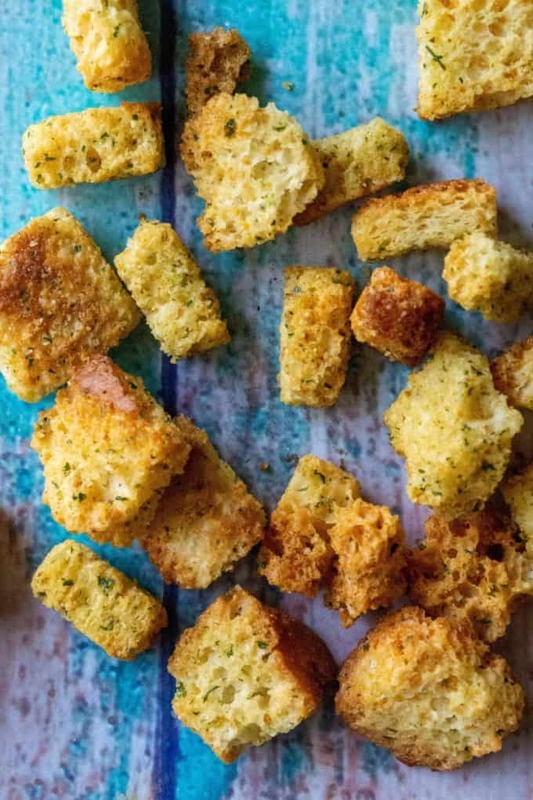 Two things … garlic flavored croutons instead of plain breadcrumbs (Thanks Alton Brown for your brilliance!) 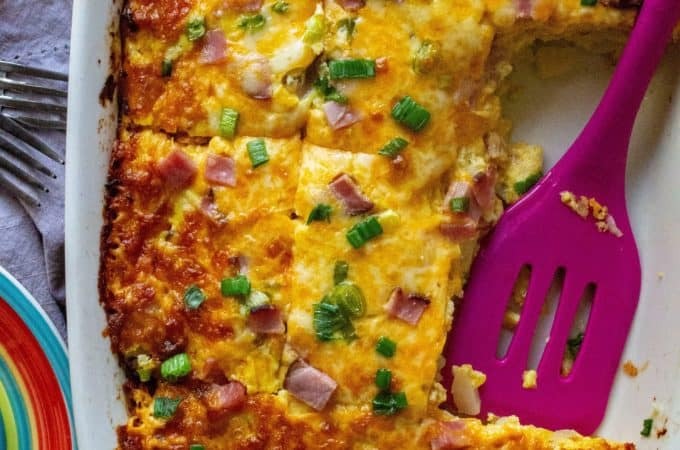 and a dash of sriracha (if you dare!) in the meatloaf glaze. HOW DO YOU MAKE BETTER THAN YOUR MOMMA’S CLASSIC MEATLOAF? Easy! 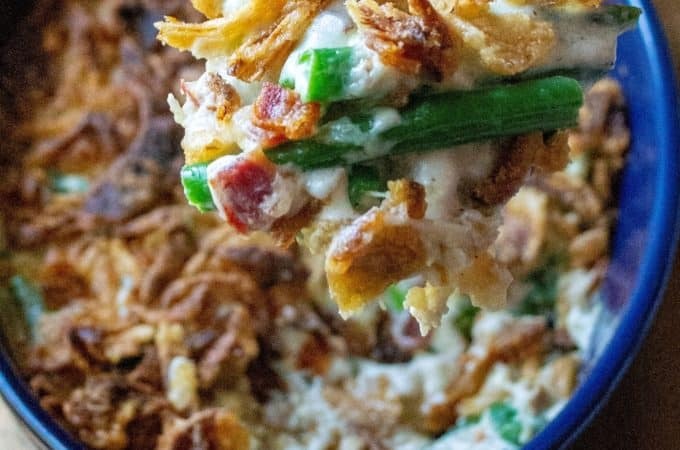 To make this Better Than Your Momma’s Classic Meatloaf recipe, add garlic flavored croutons to a small food processor and pulse until you have crumbs or add them to a large zip top bag, seal the bag and crush the croutons using a rolling pin or heavy plate. 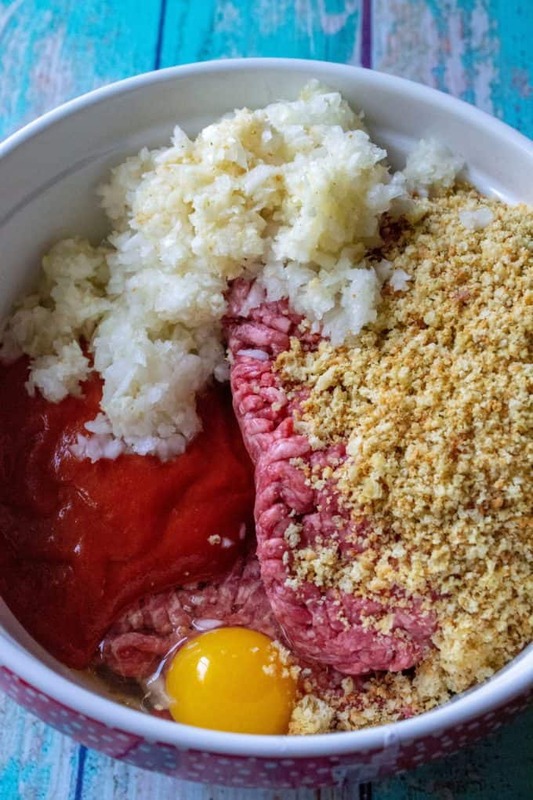 Next, add the ground beef, egg, Worchestershire, tomato soup, spices, diced onion and garic crouton crumbs to a large mixing bowl and using your hands, combine until all ingredients are mixed well. Preheat your oven to 350 degrees, lightly spray the bottom of a baking pan with non-stick spray and then transfer your meatloaf mixture to the baking pan and shape into an even loaf. Then in a small bowl, add ketchup, apple cider vinegar, brown sugar, mustard, Worchestershire and a dash of sriracha and whisk together to combine. 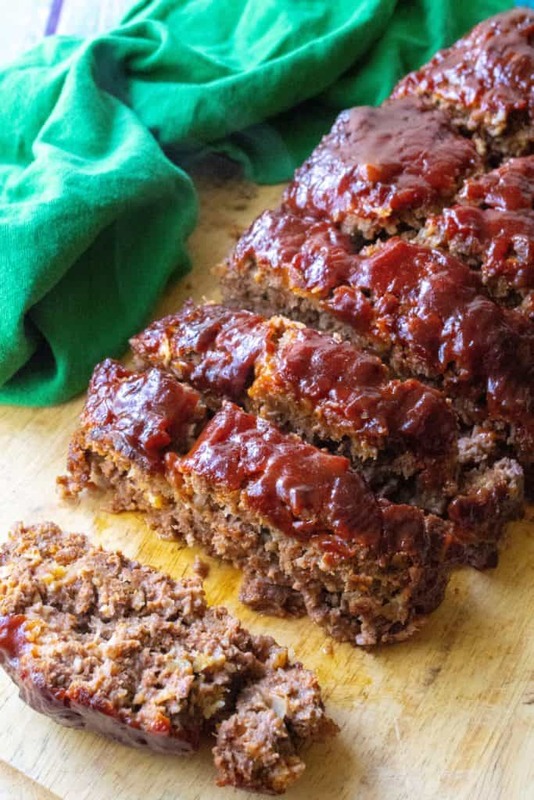 Top your meatloaf with the meatloaf glaze and bake for 55-60 minutes. Remove from the oven and let rest for 10 minutes before serving. To make this Better Than Your Momma's Classic Meatloaf recipe, add garlic flavored croutons to a small food processor and pulse until you have crumbs or add them to a large zip top bag, seal the bag and crush the croutons using a rolling pin or heavy plate. Next, add the ground beef, egg, Worchestershire, tomato soup, spices, diced onion and garic crouton crumbs to a large mixing bowl and using your hands, combine until all ingredients are mixed well. Preheat your oven to 350 degrees, lightly spray the bottom of a baking pan with non-stick spray and then transfer your meatloaf mixture to the baking pan and shape into an even loaf. Then in a small bowl, add ketchup, apple cider vinegar, brown sugar, mustard, Worchestershire and a dash of sriracha and whisk together to combine. Top your meatloaf with the meatloaf glaze and bake for 55-60 minutes. Remove from the oven and let rest for 10 minutes before serving.